Looking for something to do in the half term holidays? Want your children to keep themselves active? 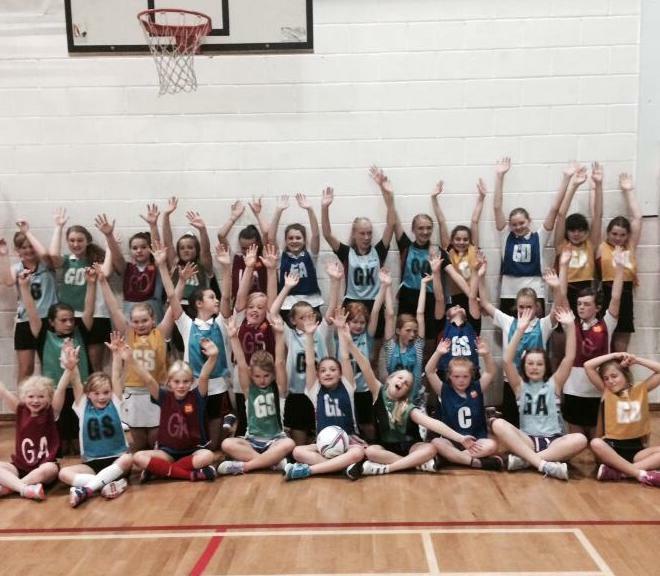 We are running basketball and netball camps at all our centres over the half-term holidays. Contact your local centre for information on how to book a place on camp.